Mirror, mirror on the wall, who is the richest of them all? In 2013, Bill Gates topped Forbes’ annual billionaire list, with a wealth of $77.6 bn. To compare: that is above the annual GDP of about one hundred countries on earth. His wealth is about the size of Oman’s GDP in 2012, which ranked 65th. ‘Underground artist’ Kim Kalan. Photo via the Independent. What a great positive and inspiring message! Happiness often lies in small but significant acts of kindness. The stories of the 100 individuals making Britain a better, more beautiful and ultimately happier place. But the people on the list also offer a lot of inspiration. Their efforts are easier to emulate and more valuable to society at large than the efforts of most of the billionares listed by Forbes. Let’s share some of the most striking stories (all bios written by the Independent). 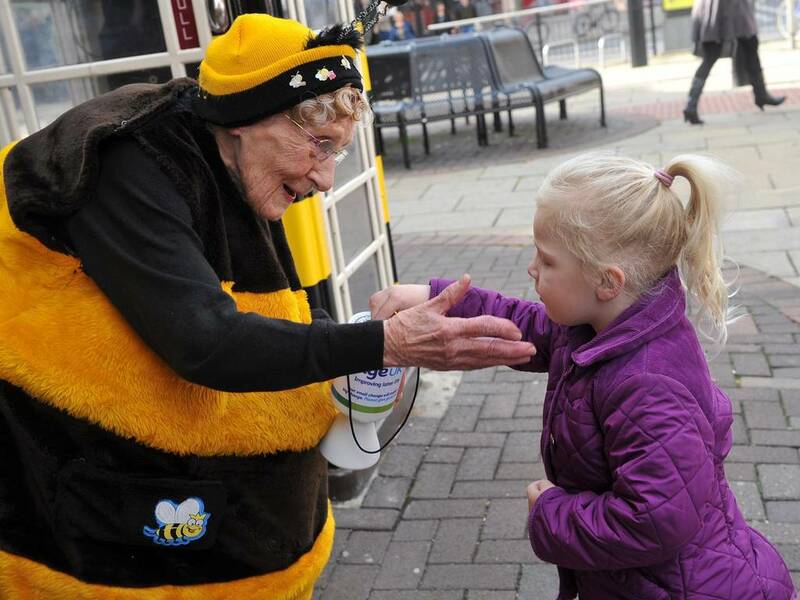 Even if they do not inspire you to raise money, fund charities or volunteer, they’ll bring a smile to your face. A tick bite led to encephalitis and a stroke, leaving this author from Birmingham unable to walk or write. She learnt to write again, and now, via her website, onemillionlovelyletters.com, spends her time writing cheering notes to all those who ask for one. And thousands do. 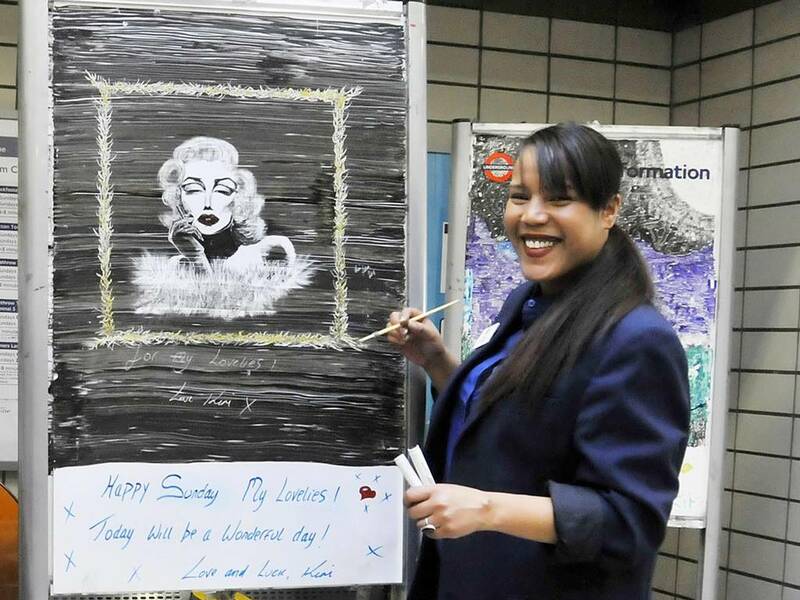 Kim, customer service assistant at Caledonian Road Tube station, north London, brightens up the ticket hall with whiteboard drawings. Kim draws up to two a week in her breaks or at the end of her shifts. 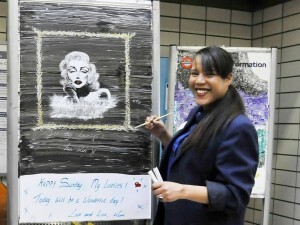 Her Mona Lisa is among works bringing daily smiles to the faces of commuters. ‘Fundraising cyclist’ Charlie Simpson. Photo via the Independent. 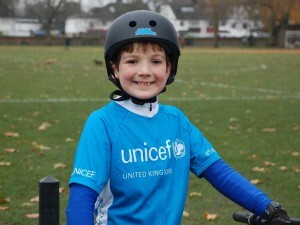 Charlie, aged 11, from west London has been raising money for international children’s charity Unicef since he was seven. After the 2010 Haiti earthquake, he cycled round his local Fulham park seven times. Word of this feat spread, meaning he eventually raised a massive £260,000. 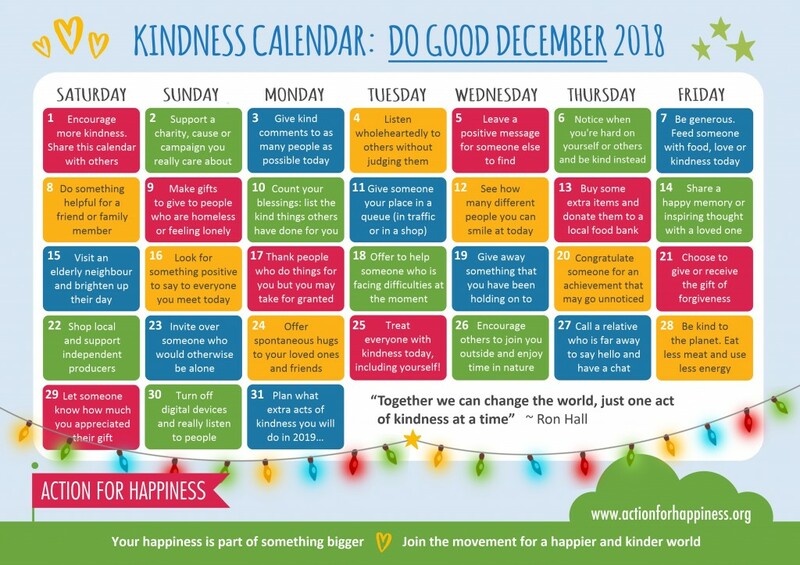 Robert helped set up The Kindness Offensive, a group which carries out “random acts of kindness” across London, from delivering Christmas gifts to the underprivileged to handing out chocolate to passers-by. One nominator said Robert has “a real impact” on Londoners’ happiness. 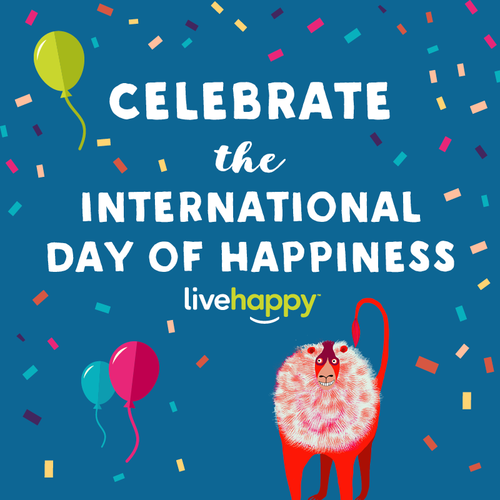 The full Independent on Sunday’s Happy List 2014 is available here.